Guardian Angel window guards are the leaders in window fall prevention with a patented design to prevent kids 5 years and younger from falling from windows. Suitable for VERTICAL or HORIZONTAL installation on all window types. Every guard has 4 independent emergency release buttons easy enough for adults and older children to use. Fixes inside or on the face of the window sill. Hardware supplied. All you need is a drill, bit, measuring tape and screwdriver. It's as simple as that. Tested to comply with ASTM F2090-08 - Standard Specification for Window Fall Prevention Devices With Emergency Escape (Egress) Release Mechanisms. Each guard is sold with a lifetime manufacturer's warranty. Guardian Angel window guards are not a security device. Our 1170 series window guards provide maximum protection for double hung or awning type windows. Easy to install with 4 mounting screws, these window guards can be mounted either on the front or side of the window frame. Guard swings open for easy access to window for cleaning and emergencies. Can also be mounted in non-swing mode for maximum security. Made from reinforced powder-coated steel. 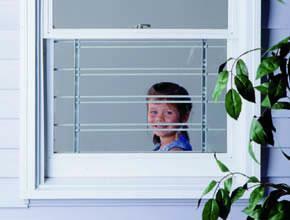 Our child safety window guards are a great economical solution for protecting double hung or awning type windows. Easy to install with 4 mounting screws, these window guards can be mounted either on the front or side of the window frame. Guard swings open for easy access to window for cleaning and emergencies. Made from powder-coated steel. Our security window guards are a great economical solution for protecting all types of windows. Easy to install with 4 mounting screws, these window guards can be mounted either on the front or side of the window frame. Made from powder-coated steel. Double hung windows consist of two separate window panels, both of which slide up and down. Typically, the window is opened by sliding the bottom panel upwards. 2) Measure the height of the opening with the bottom window panel fully opened. If the height of the opening is greater than 21-3/8", window stops must be used to prevent the window from opening above this point. There is also an arrow on the side post indicating the maximum opening height. If window stops are not used, the opening between the top bar of the guard and the bottom of the window panel will exceed 4-inches and create a possible fall hazard. Window stops are available from safe-tots.com under our "Window Safety" link or by clicking here. 3) Measure the depth of the window frame where the posts will be mounted (inside right and left sides of window frame). When choosing the window safety product you need, please properly consider ventilation and emergency exit / entry requirements. The Fire Protection Association of Australia recommends that each room in your home should have two (2) ways out. 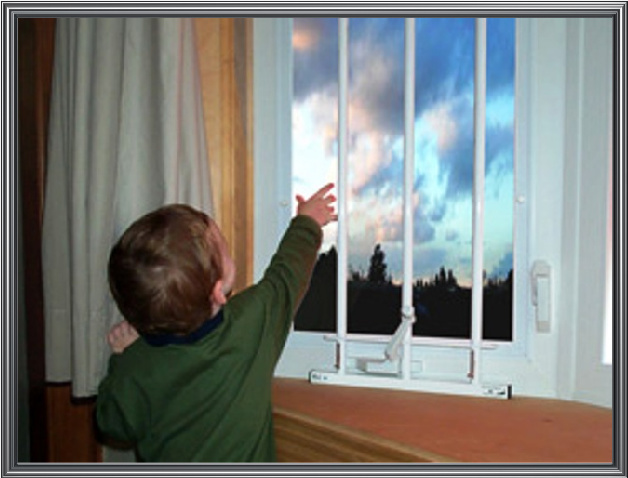 They also recommend that windows and flyscreens open freely and that older children can easily open each exit. If you require any assistance when choosing the right window safety product for your windows, please do not hesitate to contact us. Choosing the right window guard or combination of guards is easy. Simply use our Guard Selector by entering the dimensions of your window opening. Your guard requirements will be listed. You then have the option to buy your window guard/s or continue shopping. If you need help measuring your windows, click here. Casement and Sliding windows typically require guards to be installed vertically. 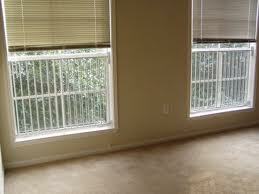 All window guards can be installed either vertically or horizontally. All models are suitable for mounting next to each other to protect any window opening and are available in 3 different widths (3, 4 & 5 Bars). Casement windows can be hinged at the side or at the top of the window. Any combination of the vertical model guards can be used to suit your window. The Guard Selector will list the most effective combination for your window. 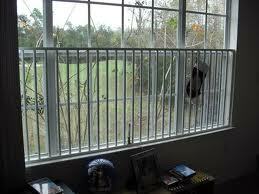 Single / Double-Hung windows typically require guards to be installed horizontally. All window guards can be installed either vertically or horizontally. All models are suitable for mounting next to each other to protect any window opening and are available in 3 different widths (3, 4 & 5 Bars). windowSAFE stocks Dream Baby® window stop products which are installed to stop your window from opening fully. It is recommended that you install the window stop ensuring that the window cannot be opened more than 100mm. The Dream Baby Brass Sliding Window Locks can be easily fitted to most horizontal and vertical aluminium sliding windows (allen key provided). Limits the window opening. Peace of mind! The Dream Baby Window Latch can be used for windows that open outward (casement & awning) and can be used to secure windows from opening, preventing children from accidentally slamming their fingers or falling. They are easily fitted and can be used on most types wooden frames and windows. 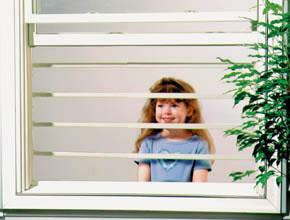 windowSAFE stocks Dream Baby® Blind Cord Wind-Ups. Blind and curtain cords are amongst the many small household items that are potentially dangerous for your children. The Dream Baby Blind Cord Wind-Ups helps prevent this from happening. They are easy to install and use and help to keep harmful lengths of cords out of reach of children.